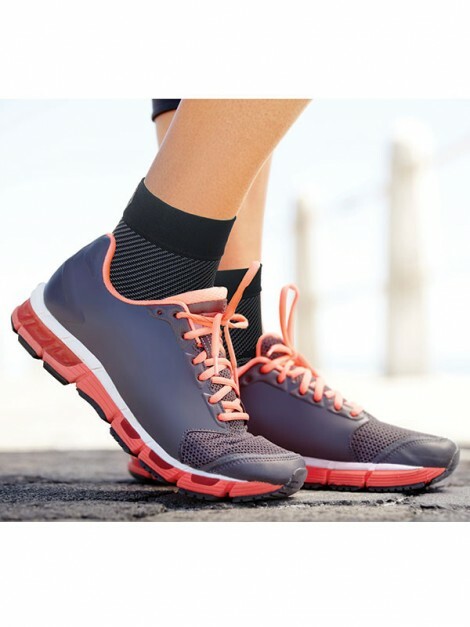 OS1st® with Compression Zone Technology®: An Evolution in Bracing — Runners Athletic Co.
OS1ST® has revolutionized the light brace category and offers added flexibility, comfort and support that can be worn during any activity or sport! 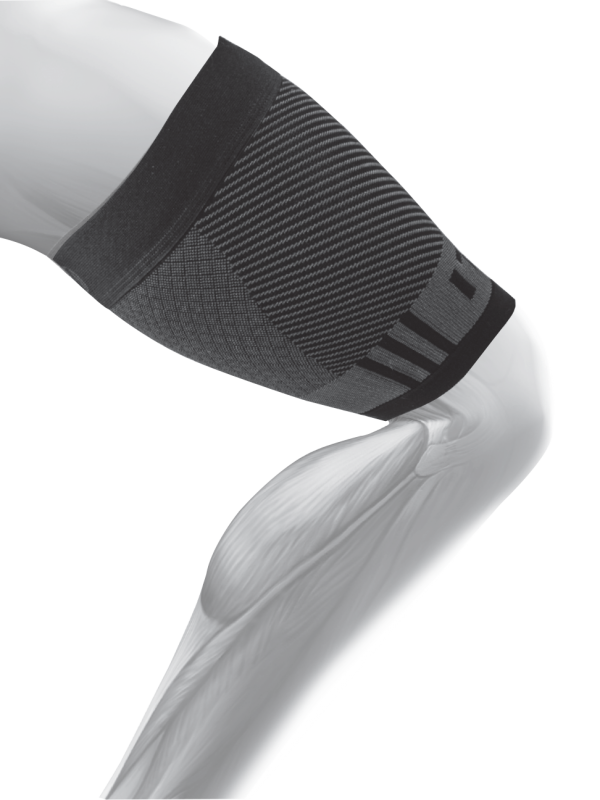 OS1st® Performance Sleeves offer medical-grade graduated Compression Zone Technology® with a shaped-to-fit design. Soft, moisture-wicking fabric keeps your joints cool in the heat, and warm in the cold for year-round support and performance. 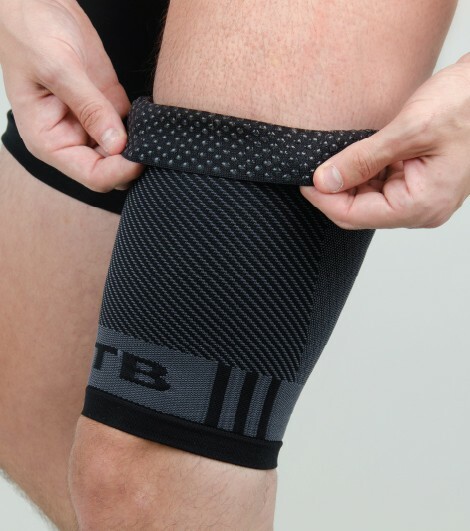 We are carrying (in stock) compression solutions for your feet, ankles, knees, and thighs - treating common running injuries such as plantar heel pain (plantar fasciitis), ITB (Iliotibilal Band Syndrome), and runner's knee (patellar tendinitis). 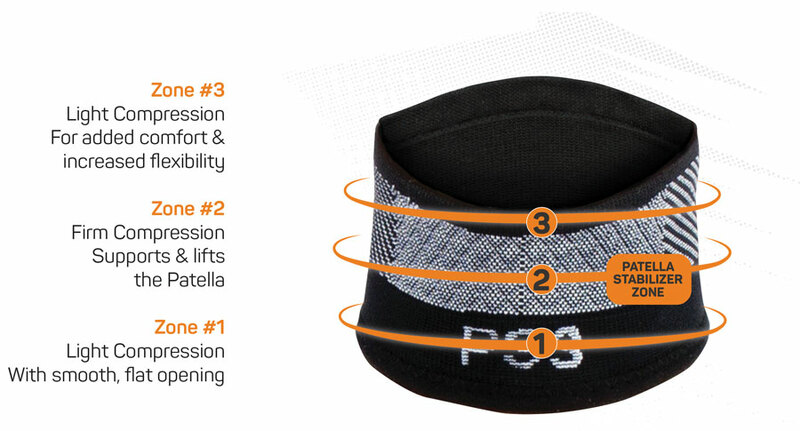 OS1st® is the anti-bulk answer to heavy splints, uncomfortable neoprene fabrics and frustrating straps. OS1st® creates support and recovery any time and with any activity. OS1st® provides 24/7 support – sleep in OS1st® bracing sleeves and awake pain-free. 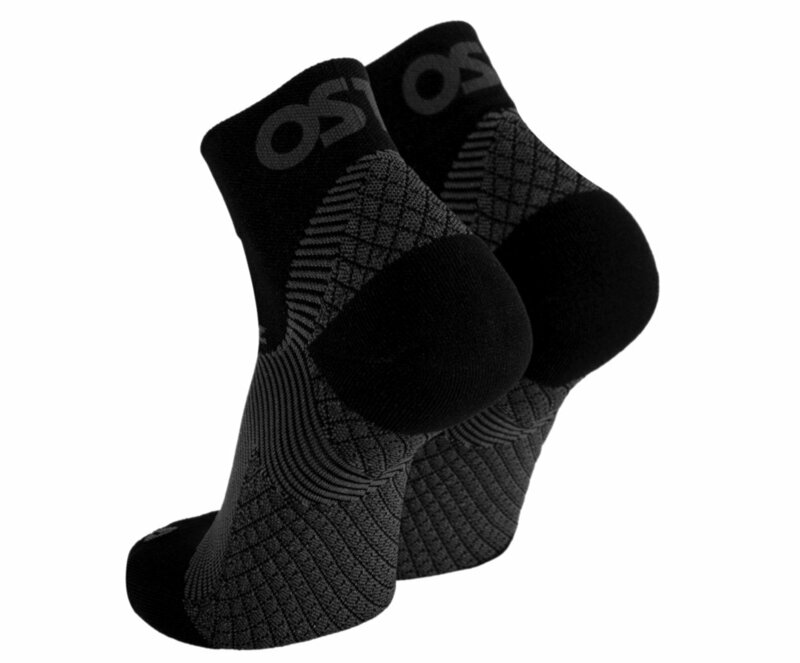 OS1st® easily slip on and fit under any apparel and with any sock or shoe. 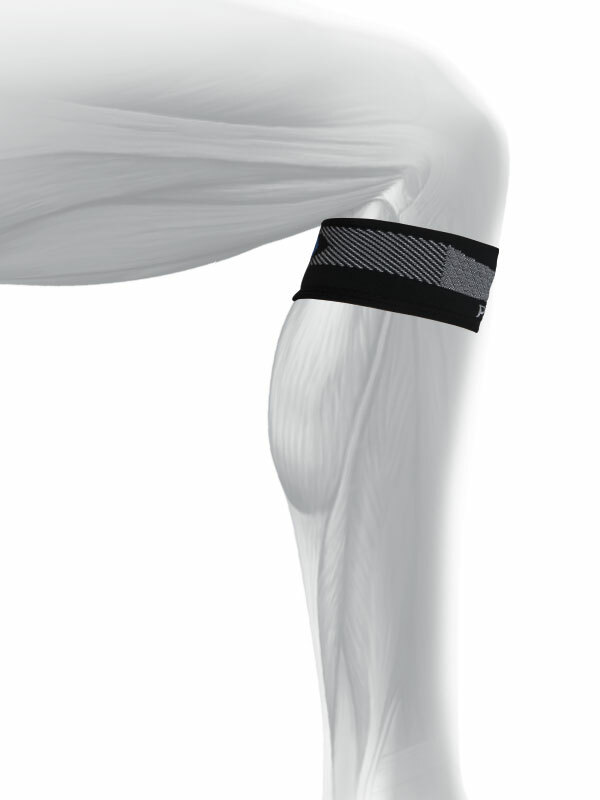 OS1st® products stay in place and eliminate brace migration and wrinkling. OS1st® goes where you go and helps you do what you do…..better. Relieves knee pain caused by patellar tendinitis, commonly referred to as runner's or jumper's knee. 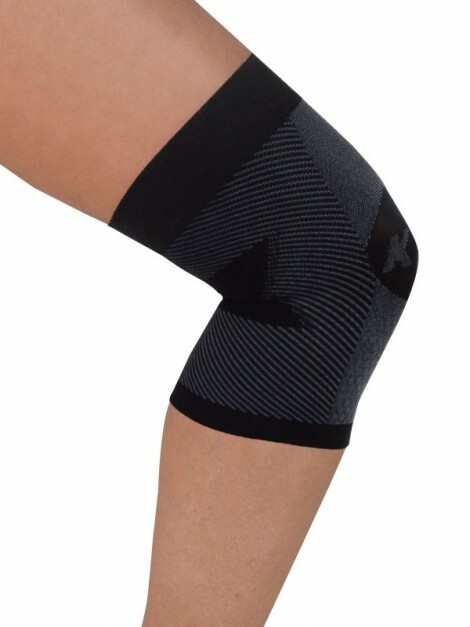 Relieves knee pain caused by patellar tendinitis, arthritis, or other painful conditions. 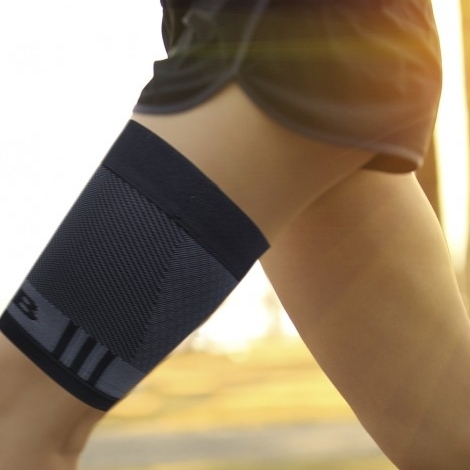 Relieves IBS (Iliotibilal Band Syndrome), quad strains, hamstring weakness, leg fatigue, and general pain from running/sports. 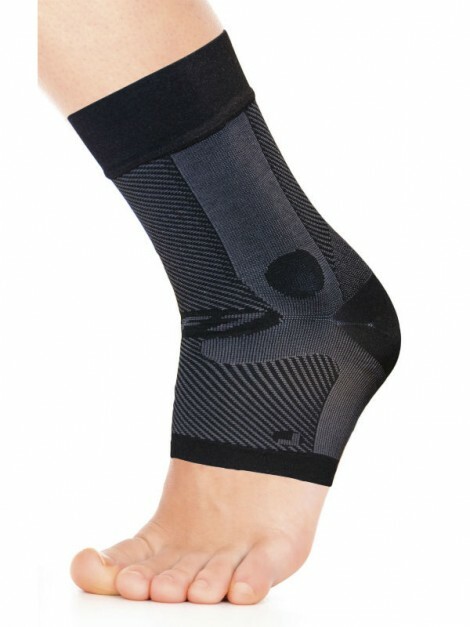 4 zones of compression & stabilization with integrated "ITB Stabilizer Zone"
Get relief from past injuries, plantar fasciitis, chronic heel pain, swollen arthritic ankles and feet, or poor circulation. 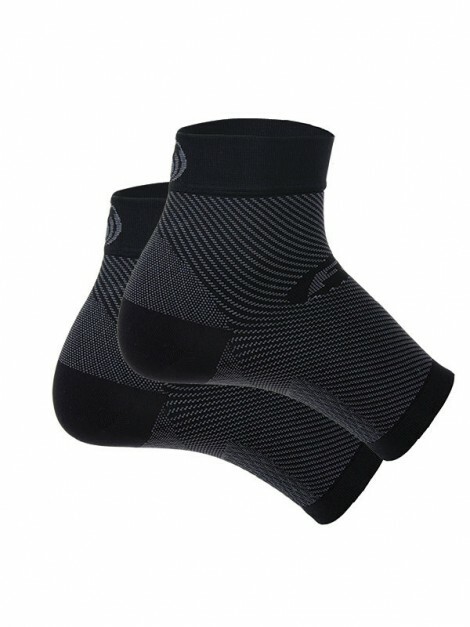 The FS4™ PF performance sock strengthens the foot structure and aids in the prevention of plantar heel pain, achilles pain, and overuse injuries. 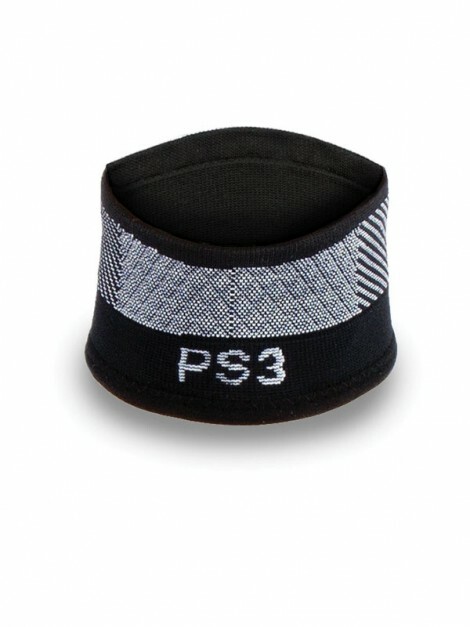 Wear on both feet during active (may wear on only affected foot at rest). 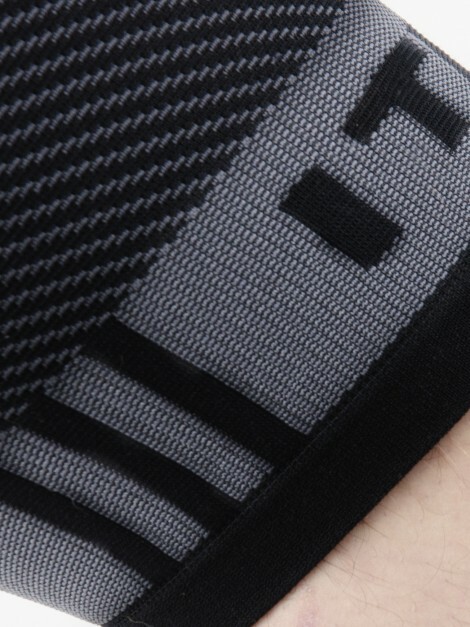 The AF7 Ankle Bracing Sleeve is a comfortable, lightweight alternative to bulky, restrictive ankle braces. 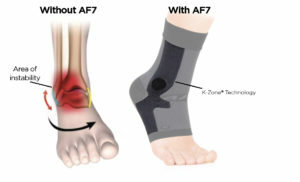 The AF7 uses no straps, buckles, snaps, or Velcro—simply slip the flexible nylon sleeve over your foot and ankle, and experience immediate relief from ankle pain and injury. treats injuries such as Achilles Tendonitis, swollen ankles, painful ankles, and more. stabilize weak ankles, improve balance, and help prevent falls. 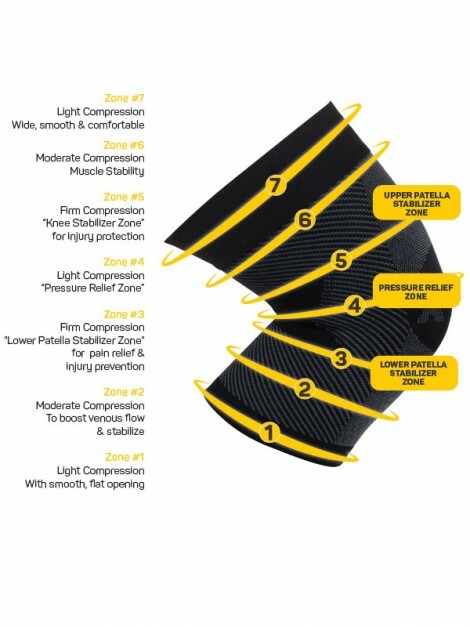 K-Zone® Technology (KZT®) a breakthrough design that provides the support of a kinesiology taping treatment without the inconvenience of its temporary and binding nature.